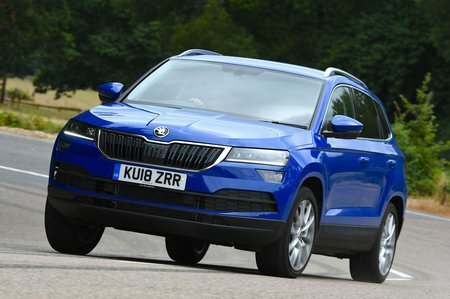 Skoda Karoq 1.0 TSI SE Technology 5dr 2019 Review | What Car? This little three-cylinder petrol engine has more than enough power for the urban cut and thrust but struggles on the open road when fully loaded. We would advise buying a gruntier engine if you frequently cover big miles or carry heavy loads.